Hi everyone! I know that on my blog I've talked a little bit about essential oils and I know that they are very popular all over social media right now. 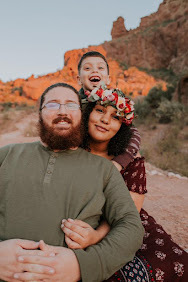 People have been using essential oils as an all natural alternative to several conventional and toxic products we are used to using on a day to day basis. 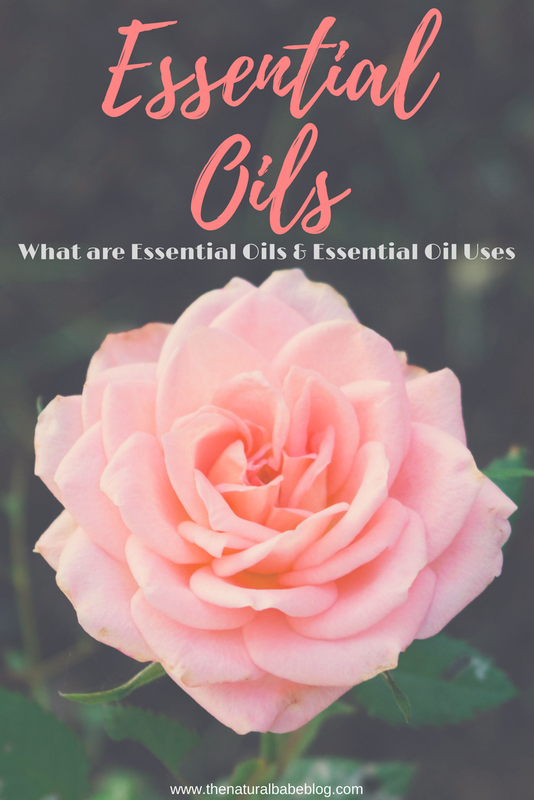 So today I wanted to write a blog post about what essential oils are and I wanted to share a few of the many essential oil uses and benefits! Let's get straight into it! An essential oil is the oil that is extracted from a plant, the oil can be extracted several different ways some of which include steam distillation and cold pressing. Extracting oil from a plant gives all of the benefits of that plant at a very concentrated dosage, for example it takes 75 lemons to make one 15ml bottle of lemon essential oil ( Reference 1- see below). So all of the benefits normally associated with lemon (aka great for detox, helps with weight loss, and can improve mood) are also associated with lemon essential oil; making it easier to use and more effective than just using the plant itself. This is especially true for essential oils like lavender or eucalyptus, you can reap of the benefits from these plants just by using the essential oils (no need for a full grown garden here). There is literally hundreds of uses for essential oils but today I am going to touch on the three main ways I use essential oils. Diffusing Essential oils is probably the easiest way to use essential oils and one of the most effective. An essential oil diffuser is similar to a humidifier but it uses cold water and depending on the essential oils you put it your diffuser you can not only scent your home but also purify and deodorize the air. Some of my favorite essential oil blends to diffuse are lemon & lavender, orange & tea tree, and stress away & lavender. Diffusers are a great non toxic replacement for candles and air fresheners. I've link'd below a budget friendly diffuser and a diffuser that will go along great with any home decor you already have! Fill a roll-on bottle almost completely full with the carrier oil of your choice and then add the appropriate drops of each oil for the following recipes. For headaches relief: 10 drops peppermint, 10 drops lavender, and 5 drops frankincense shake together in the roller ball and apply a little bit directly your forehead when needed. For allergy relief: 20 drops lemon, 20 drops lavender, 20 drops peppermint and 5 drops Copaiba shake together in the roll-on bottle and apply a little bit directly to your chest when needed. For back pain relief: 10 drops peppermint, 10 drops panaway and 5 drops Copaiba shake together in the roll-on bottle and apply a little bit directly to your back when needed. I am not a doctor. I am a stepmom trying to do what is best for my family. Any information and advice given is meant to help educate and inform. Any information given by me is not meant to diagnose, treat, cure or prevent any disease. The Statements I make here or on any of the natural babe blog social media or my personal social media have not been evaluated by the FDA. You should always check with your doctor with any medical concerns. I have three essential oils that are my go to's and they are some great ones to get started with! Now personally I recently switched over to using Young Living Essential Oils and have even recently become a distributor for them because I believe in their product that much! I love using Young Living Essential Oils because they are in control over the whole process from growing the plants and herbs themselves, creating the oils and even packaging. They are also known for having 3rd parties test their essential oils to prove their purity (meaning they are just the oil from the plant no additives or synthetics). But I encourage you to do your own research and pick the best essential oil company for you. Just make sure the essential oils that you are buying are 100% pure essential oils, you definitely don't want to be using something that claims to be an essential oil but is actually filled with chemicals. If you're interested in starting your essential oil journey Young Living has a great essential oil starter kit that comes with a set of 10 great essential oils, a diffuser, samples and other resources. It's pretty cool too not only is this kit cheaper than buying all these essential oils individually but when you buy a startkit it's almost like you're buying a Sam's Club or Costco membership but for life! After the kit any oil you buy from them will be automatically 24% off retail price! Score! Thanks so much for tuning in to this Sunday's blog! Comment down below some of your favorite essential oils and/or how you use essential oils! (1) "All About Lemon." Young Living Blog. N.p., n.d. Web. 16 July 2017. (2) Essential Oils Pocket Reference . 7th ed. N.p. : Life Science Publishing, n.d. Print. (3) "Top 10 Lemon Essential Oil Uses and Benefits." Dr. Axe. N.p., n.d. Web. 16 July 2017. (4) "17 Health Benefits of Lemon Essential Oil." Celestine Vision. N.p., n.d. Web. 16 July 2017. (5) "7 Medicinal Benefits of Lavender Essential Oil." Dr. Axe. N.p., n.d. Web. 16 July 2017. (6)"9 Impressive Thieves Essential Oil Benefits & Uses." Organic Facts. N.p., 22 May 2017. Web. 16 July 2017. Very nice post. I hope you will continue your post. I am eagerly waiting for your next post.